Batribike electric bike County Down official dealer is Downshire Camping and Caravans. Ireland’s largest supplier of caravans, camping equipment and outdoor leisure gear. Downshire is situated in Waringstown and is a family run business with over 50 years’ experience in the outdoor leisure industry. They can offer helpful advice on any aspect of camping or motorhome and caravan ownership. The electric bike area of the spacious showroom displays a range of the Batribike brand bikes. 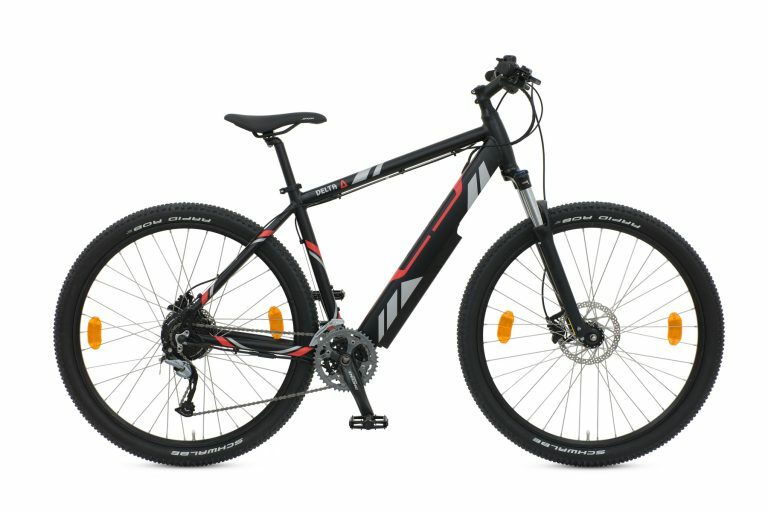 An electric bike is an ideal accessory for motorhome owners and many other leisure users. The electric motor assistance takes the strain out of riding and gives the rider the chance to really enjoy the countryside. 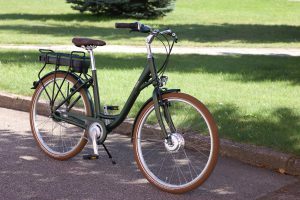 Ideal for that quick jaunt down to the local shop for supplies or for a longer day out, an electric bike gives you the chance to make the most of your leisure time. 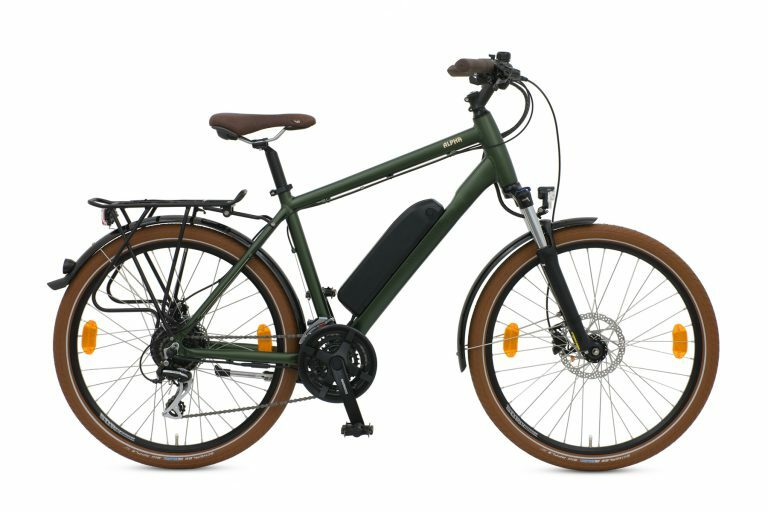 An electric bike is great for commuters too. The varying levels of assistance mean that you can use maximum assistance to make your commute as painless as possible. You arrive fresh and ready for the day ahead. An electric bike also helps to get up to speed with other traffic quickly and easily when leaving junctions and traffic lights. 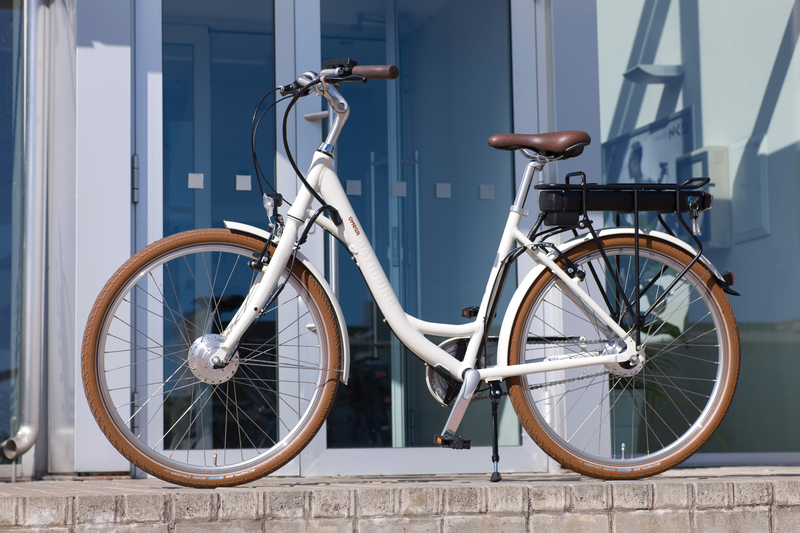 Why not save money on fuel and parking and consider an electric bike for your commute. Locally there are some fantastic cycling opportunities and routes. The Newry Canal Way route stretches from Newry Town Hall to the Bann Bridge in Portadown. It is a 20 mile trip on part of route 9 of the National Cycle Network. The route follows the towpath on the western bank of the Newry Canal which is no longer navigable. There are several circular routes, Drumlins and Canal, which starts at Banbridge, one from Katesbridge and the linear Dundrum Coastal Path all taking in the stunning local scenery. Contact Downshire today and arrange an electric bike County Down test ride!